Use voice commands and the power of the Xbox One's Kinect to play in a brand new way. Play through unique timed challenges only available on the Xbox One that delivers fresh challenges to test your skill. 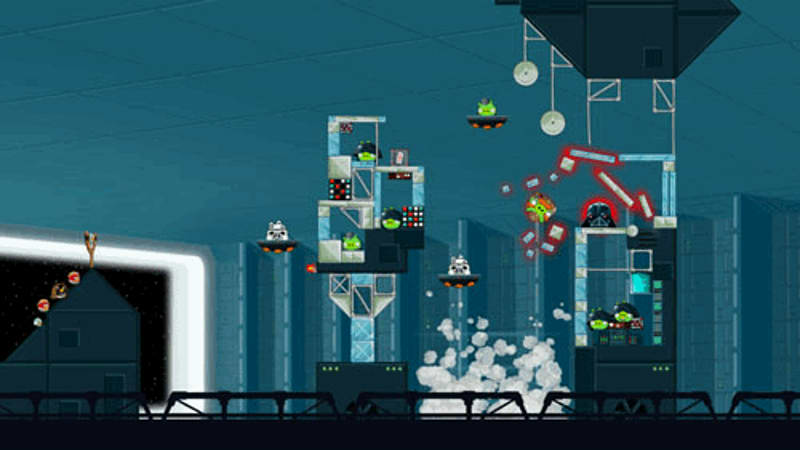 Use the Force as the Angry Birds take on the evil Imperial Pigs in a galaxy far, far away. Console gamers get access to 20 new and exclusive levels not available on PC. Work with and against your friends in new coop and competitive modes. 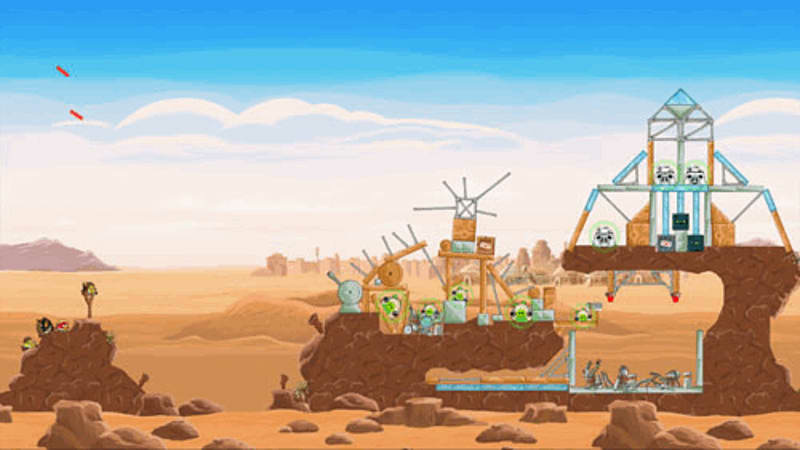 Join an epic adventure with the Angry Birds in the legendary Star Wars universe! Can you become a Jedi Master and restore freedom to the galaxy? 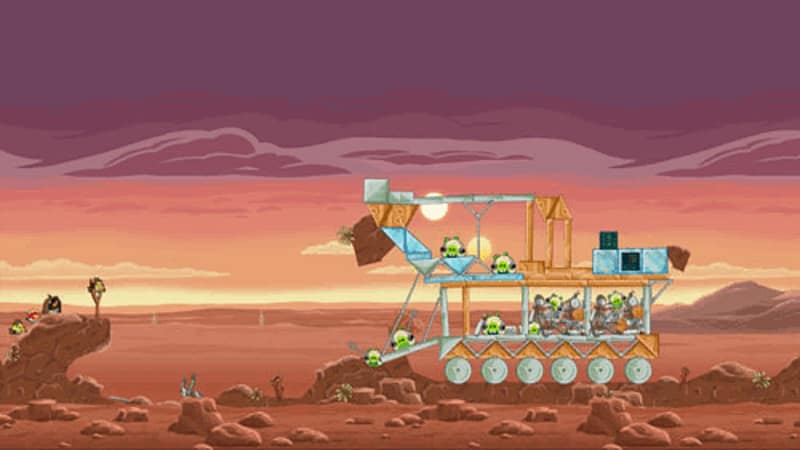 Angry Birds Star Wars brings together the fun and adventure of two legendary, award-winning franchises for new audiences to enjoy on home and handheld gaming consoles. In a galaxy far, far away, the rebel Angry Birds need your help to free the galaxy from the porcine grip of the Pig Empire and their menacing Imperial Pigtroopers. Use the Force and take flight into the perilous galactic battle of Angry Birds Star Wars! This latest version brings the flock to the fight with the introduction of cooperative and competitive multiplayer modes, letting players team up or square off for high scores and galactic bragging rights. Moreover, this expansive edition exploits the unique capabilities of the Xbox One to create a distinctive and immersive experience. 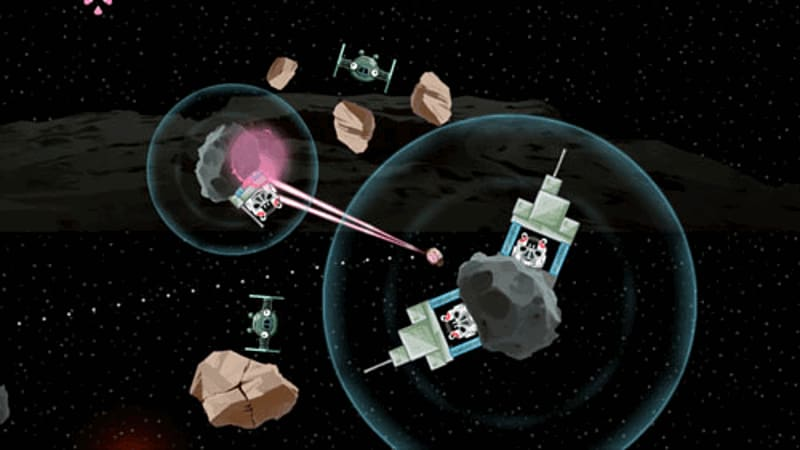 Allies for the Alliance: Angry Birds Star Wars introduces new multiplayer modes in the fight for the galaxy! For the first time ever, players can bring down the Empire with friends in two-player co-op, or play against them for bragging rights in four-player competitive mode. Exclusive, New Content: Angry Birds Star Wars is flock-full of new challenges designed specifically for consoles, including 20 never-before-played levels. The Best of Both Worlds: Combining the engaging gameplay of Angry Birds with the beloved lore of the Star Wars universe, Angry Birds Star Wars delivers an epic saga featuring a ragtag group of familiar, feathered faces, iconic environments like Tatooine and the Pig Star, incredible Jedi powers to upgrade and unleash, and brand-new R2-D2 and C-3PO bonus levels to unlock. 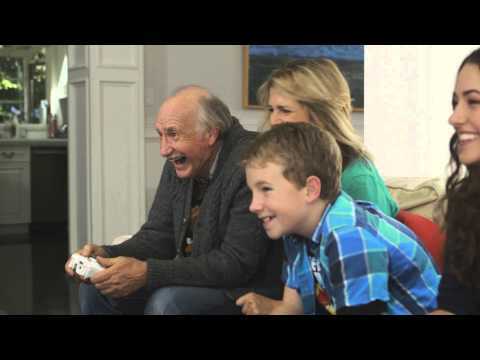 Play a New Way: The Xbox One's improved Kinect functionality brings a brand new way to play. 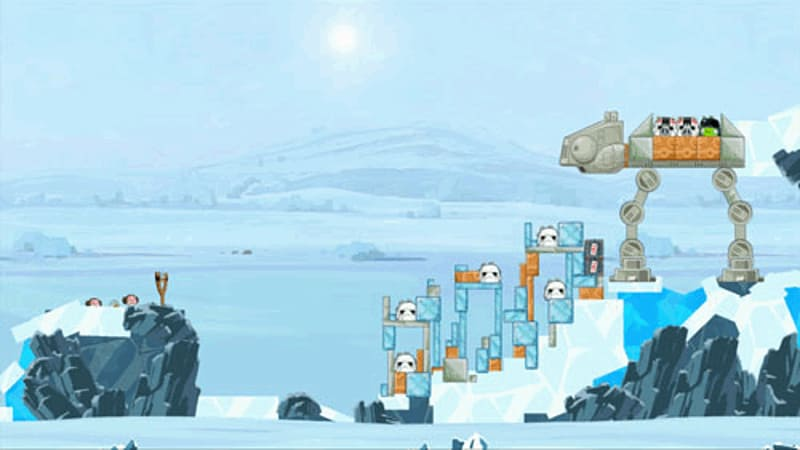 Angry Brids Star Wars uses the Xbox One's intuitive motion control and voice command functions in improve gameplay. Keep Playing: The Xbox One iteration of Angry Birds Star Wars also includes unique, timed challenges that deliver fresh trials for players well after the game’s launch.